Life on the Line tracks down Australian war veterans and records their stories. Today's panel conversation is on the topic of the Vietnam war, both experiences in-country and life after. Angus Hordern moderated a discussion between previous podcast guests Sandy MacGregor, David Buckwalter, David Leafe and Ron Aitken. Life on the Line tracks down Australian war veterans and records their stories. Today's conversation is with two Vietnam War veterans: 'tunnel rat' national serviceman Ross Tulloh, and signals officer Ian Willoughby. Life on the Line tracks down Australian war veterans and records their stories. 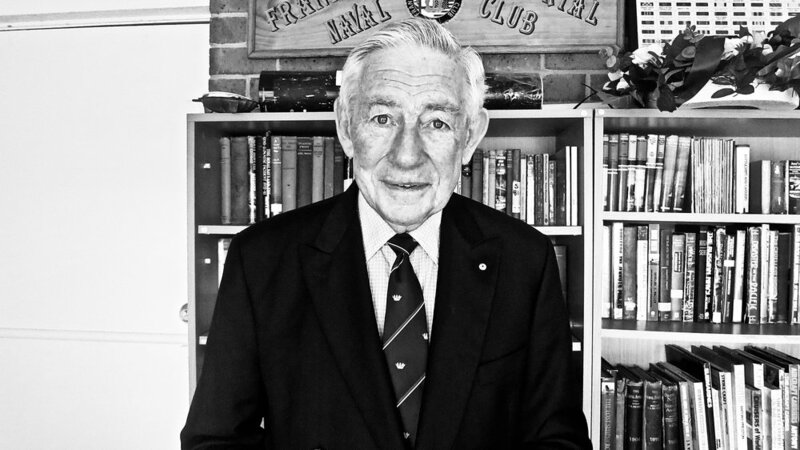 Today's conversation is with Rear Admiral Peter Sinclair, career navy man and former Governor of New South Wales. 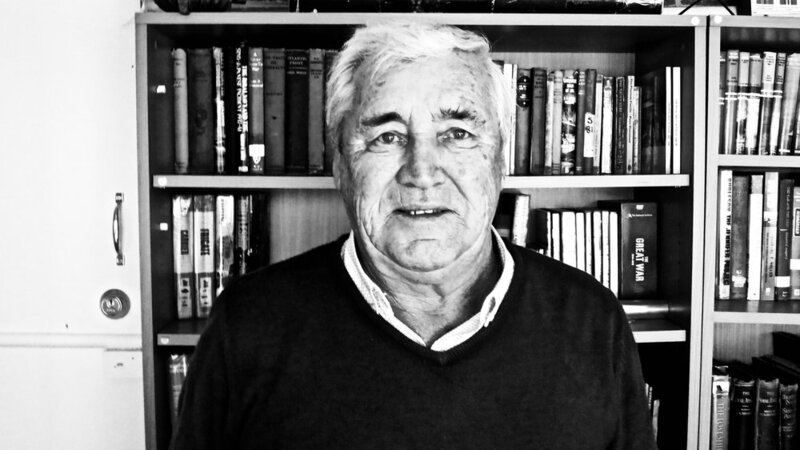 Alex Lloyd spoke with Peter in his home about his incredible naval career, experiences with pirates and in the Vietnam War, and his public life after the military. Life on the Line tracks down Australian war veterans and records their stories. Thomas Kaye spoke with Adrian Clunies-Ross, in Adrian’s home in Canberra. This is their talk about Adrian’s long career in army training, deployments to Vietnam and other highlights. Life on the Line tracks down Australian war veterans and records their stories. Today's conversation is with Vietnam veteran Ron Aitken. Ron flew 261 operational bombing missions over Vietnam. Life on the Line tracks down Australian war veterans and records their stories. Today's episode is the second instalment of the conversation with Andrew Robertson, covering Andrew’s experiences in Vietnam, a near-death flight in London, and the career of a senior navy officer. Life on the Line tracks down Australian war veterans and records their stories. Most weeks we also have a bonus episode, where we speak to historians, authors and others in the veterans community. 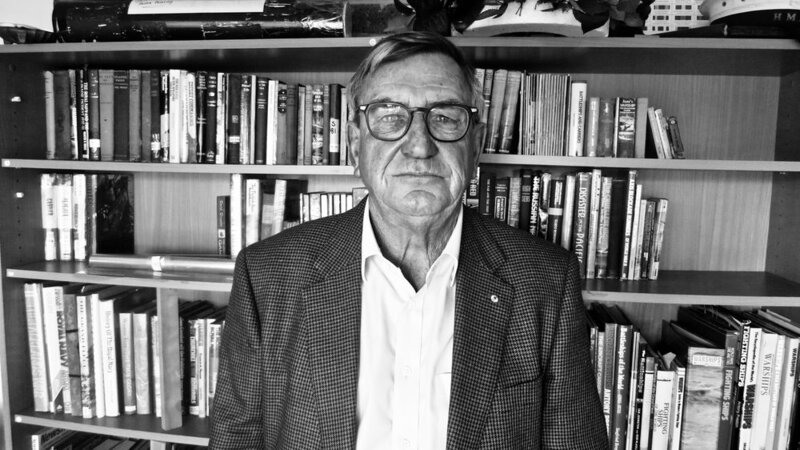 Today’s bonus episode focuses on Rex Ward, Vietnam veteran, who was Angus Hordern’s history teacher at school. Life on the Line tracks down Australian war veterans and records their stories. Today's conversation is with Vietnam veteran David Leafe. David joined the army for a scholarship to study dentistry, and found himself in the heart of Vietnam’s jungle. Life on the Line tracks down Australian war veterans and records their stories. Today's conversation is with two veterans of the War on Terror, Sarah Turner and Michael Wright. Sarah and Michael served together aboard HMAS Kanimbla. They shared how battle scars travel across generations, stories of their time at sea, and the difficulties of life after service when one is trained for war - but not for peace. Life on the Line tracks down Australian war veterans and records their stories. Today's conversation is with Vietnam veteran David Buckwalter. 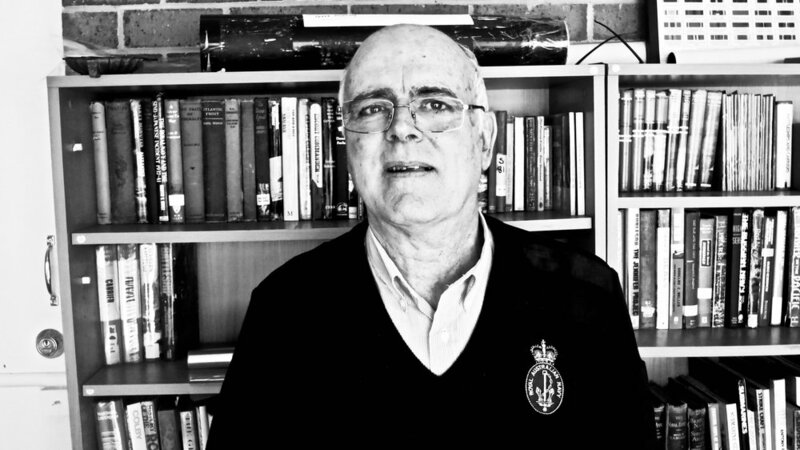 David served in Vietnam in 1966-1967 and was a signaller in the 6th Royal Australian Regiment. David Buckwalter spoke again with Life on the Line about the Battle of Wau, an historical subject he is passionate about. Life on the Line tracks down Australian war veterans and records their stories. Today's conversation is with Guy Griffiths, veteran of World War II, Korea and Vietnam. Guy retired from the Royal Australian Navy at the rank of Rear Admiral. Life on the Line tracks down Australian war veterans and records their stories. Today's conversation is with Vietnam veteran Sandy MacGregor. Sandy was the first anti-communist soldier – out of all the Australian, American and other troops in Vietnam – to explore the underground tunnels used extensively by the Viet Cong.